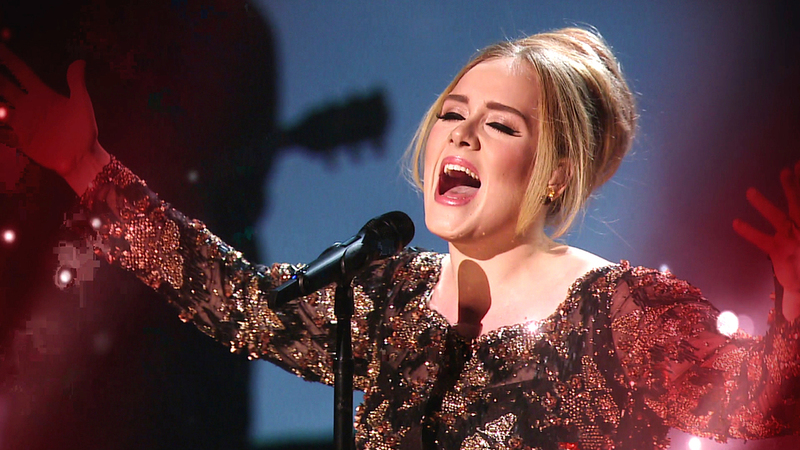 Adele's live in New NYC broke the internet. The London Singer performed her live concert special Monday night on NBC. Adele is nothing short of amazing on so many levels, she opens her mouth and takes you into another dimension. No high performing dancers, no special instruments beats, or flashing lights. Adele takes the stage so elegant and graceful, and during her 90min live concert brings the world to tears. The internet cried along with her as she allowed the world into her world. Such an authentic artist. Thank You Adele for your authenticity, grace, class and the beautiful sound that comes with it all. Truly an Inspiration. Beyonce is certainly in the Christmas Spirit.